﻿ The VIP Hotel, Cagayan De Oro | FROM $23 - SAVE ON AGODA! Have a question for The VIP Hotel? 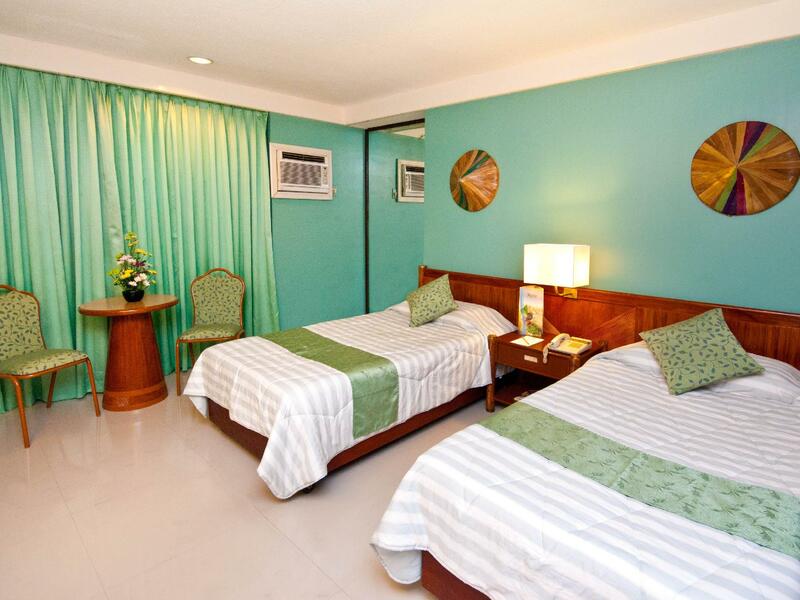 "Clean tidy hotel with an excellent service.breakfast was mea..."
With only nine luxurious rooms, this hotel in Cagayan De Oro is an ideal choice for travelers looking for an alternative to larger hotels. Each guestroom stands out with its own unique style, are luxuriously appointed, and mingled with contemporary art, creating an uplifting ambience for its guests. Along with its inviting accommodation, the VIP is situated in the heart of the city’s entertainment and business district, surrounded by corporate offices, countless shops, restaurants, emporiums, cinema halls, and places of interest. Delicious and innovative cuisine at the restaurant on-site, laundry service, a fully equipped business center, and its serene setting all adds to an enjoyable stay at The VIP Hotel. "Very friendly crew, good service and excellent food"
Great value for money. Close proximity to everything CDO can offer. Loved the free breakfast (daily). That wonderful Christmas Village display looked lovely. Not to mention the ease of booking with the pay-at-hotel option. All-in-all, it was a pleasant two-day stay for my colleague and I. The room was okay and clean though it was an old room I can't have a deep sound sleep due to noises outside, jeepneys and music. I was so sad when I can't log in to their internet, the password registers incorrect but the front desk insisted that is the correct password. Great location especially if you love walking as most malls are within a leisurely walk away. However don't expect much for so few pesos. Building is old and facilities need a make over. Stayed at room 209 and you can hear the street noise below. If your an outdoor person and a room in the city is just a necessity, this place is for you. No matter how cheap the hotel here in Australia there is always a small fridge in the room. That VIP hotel in Cagayan de Oro awfully bad. The country is always hot all their rooms from the cheapest to the most expensive should have a fridge so the bottle of water is cold whenever the guest comes back to the room after a long hot exposure outside. Cannot provide a face towel and a box of tissue. That hotel's rating should be half a star. I will never go back ever there again. clean tidy hotel with an excellent service.breakfast was meagre and expensive transport to the airport. Location was great but i will definitely not recommend this hotel. Its a old hotel with equally old amenities. No parking area and its hard to find parking within the area. As to the price, there are better hotels lower than their prices. Reception staff was okay. Hotel is right at the very heart of the city, so accessibility is not an issue and the locals/ taxi drivers seem very familiar with the place. 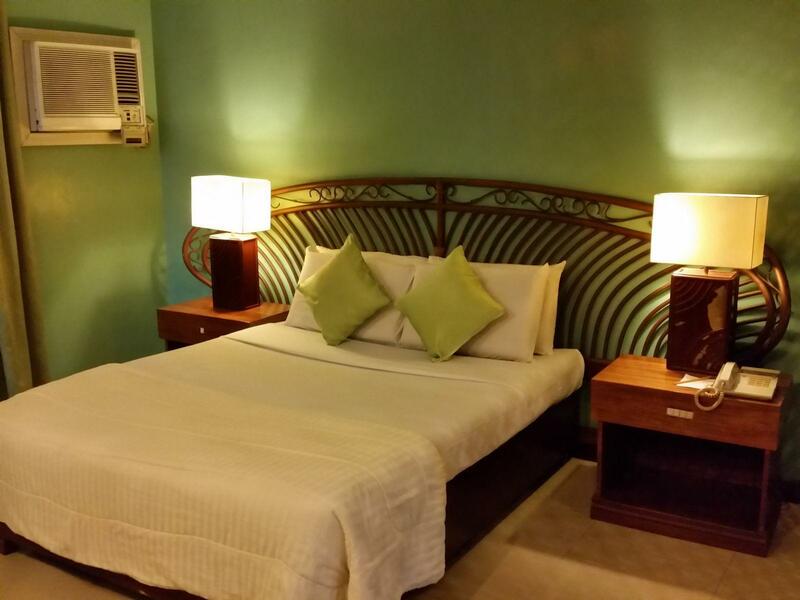 The room is big and the bed and pillows are very comfortable (not too soft/ hard; just the right stuff)! The staff are very accommodating, too! I was also surprised that for the price, they offer buffet-style breakfast, so well done! A little upgrade on some facilities (old and noisy aircon units in the room I stayed at) to make the place even more top-notch. The VIP Hotel was once the premiere hotel of the city located at its very center. However, the building and its facilities has succumbed to old age. It needs some improvements and upkeep. The staff has to be reminded to observe the highest levels of cleanliness and service. One thing great about the place is its unique advocacy to promote local cuisine. Thus, the lunch offerings of the restaurant includes native salads with local ingredients that could only be found in the city and immediate surroundings as well as native desserts and delicacies that have won awards for innovation in the yearly Kumbira (local version of the Chef on Parade). It was nice. 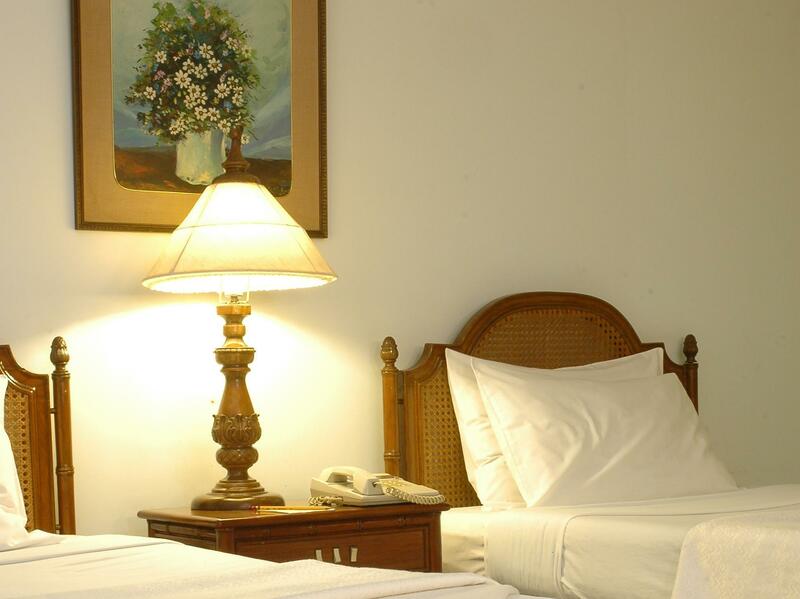 Rooms and the hotel premises are well cleaned and maintained. And the security person is good always looking around the hotel and the guests. Had problem with wifi. Couldn't connect to that during the my stay. The hotel is already old, so rooms are not painted, walls are not clean, During our stay there is no water, so the staff just provide us water in mineral container. Old hotel. Staff is nice. Location is very good. Really enjoyed my stay at the VIP hotel. Location is central to shopping restaurants and casual stroll. I will stay here again. The room was far away from what we saw on here on pictures. Staff should show what different types of rooms looks like. But cleanlines was the biggest issue. Hotel rooms look like they never been washed properly or renovated since it was build, there were no towels in our room and a cockoroach was climbing on the wall. Bed sheet and towels were white many years ago and blanket was really nasty (yellow spots on it pluss someone put all goodies from inside of nose on it). We got transfered to another room that was little bit cleaner but no signs of VIP or luxury (as they describe themselves on their www). This is the first time I encountered a hotel like VIP hotel. The worst hotel I ever experienced accommodation. It has a filthy hallway carpet, very noisy at night because it is located along major highway, our towels came 3 hours after we checked-in because according to the staff, they were waiting for the delivery of towels from the laundry, they provide toothbrush but no toothpaste, no hair dryer and water kettle and worst, TV is black and white because it already needs upgrade and repair. I will never never recommend this hotel to anyone.